The first symptom you’re likely to experience with acid reflux is a burning in your esophagus. This sensation happens when the acids wash back up from your stomach through the lower esophageal sphincter. Your symptoms may worsen when you lay down too quickly after eating or if you bend over. If you have acid reflux more than twice per week or if it starts to affect your everyday life, you may have a condition called gastroesophageal reflux disease (GERD). This condition may lead to damage of your esophagus or other serious health issues if you don’t get treatment for it. In a study on GERD, researchers identified stress, sitting jobs, food and drinking habits as a lifestyle factor that impacted their reflux symptoms. Researchers have found that increase in stress leads to an increase in acid, stomach secretes. And, best way to fight with stress is to hit the mat. Let’s give yoga a try. If you want to try yoga to see if it helps your acid reflux symptoms but you’re not sure where to start, please contact your nearest therapy yoga centre and discuss your symptoms. 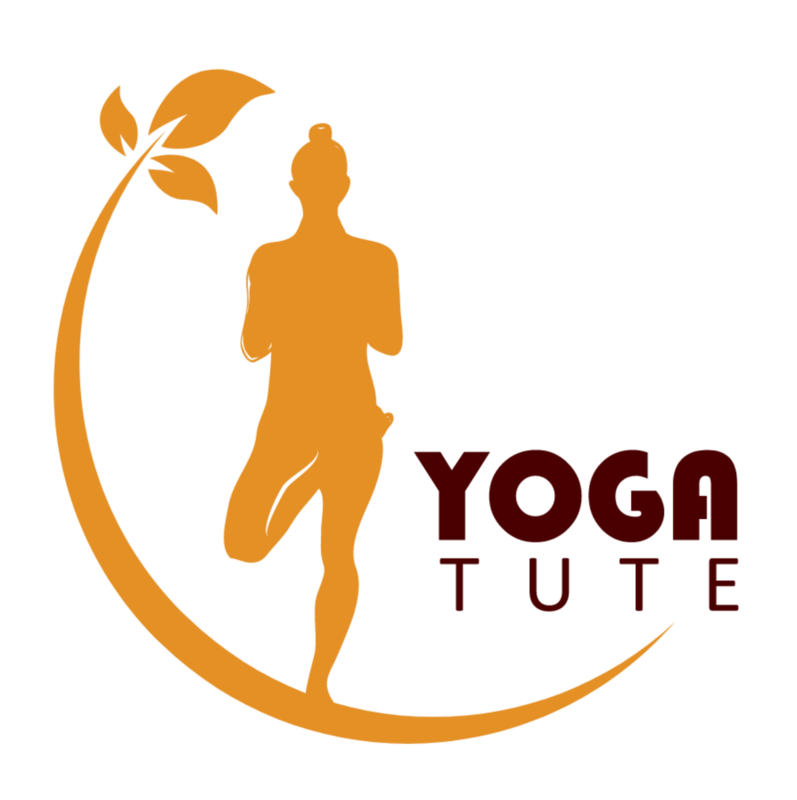 On special request, BMS Yoga & Rehab Studio, Bangalore, can also provide you the right yoga complete sequence is to help you relieve tension in your neck, chest, abdomen & spine. 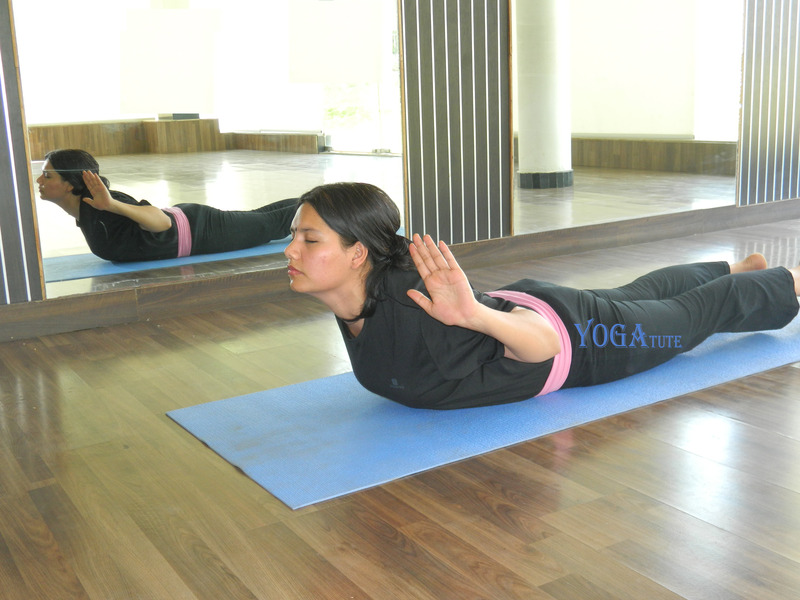 We will instructs you to practice right asana twist with your breathing synch, which can help relieve stress and lowers acid formation in stomach. Everyone responds differently to yoga. If a move doesn’t feel comfortable or if it makes your acid reflux worse, you don’t need to keep doing it. Adding yoga to your treatment plan should help relieve stress and reduce acid formation in stomach which will improve your condition. Chapati prepared with missa aata ( wheat + barley + Gram + Soyabean with Chaff). Leafy & green vegetables, gourd, sweet luffa, pointed gourd, pumpkin, drumstick, bean. Intake of triphala powder with Isabgol husk with warm milk/water once a week. Does water help reduce acid reflux? Drinking regular water will provide much relief. The pH of most water is neutral, or 7, which can help raise the pH of an acidic meal, and dissolves its acids. But by practicing healthy drinking habits can only help it out. You should keep a gap of at least 1 hour between water intake and food and also after taking food, keep one hour of gap. You should sip water rather drink at a time. Keep a note of how your symptoms respond to specific foods and drinks, you can reduce your reflux symptoms and improve your quality of life.